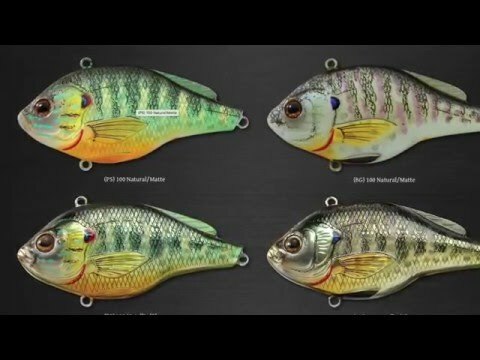 LiveTarget Lures is known for their detail and high quality lures. The lipless crank bait is just another lure I enjoy adding to my tackle box. When I first go the lure I didn’t know if I wanted to fish with it because it felt more like an art piece than a tool. I fish this lure in dirty water around the everglades and love the action. For more color options check out Amazon.com.